By William Breathes on April 16, 2014 Medical, News, Say what? A federally-sponsored study on the harms of marijuana found – surprise! – that marijuana is harmful to the brains of youth who smoke it, even casually. Yes, a Northwestern University School of Medicine study funded by the National Institutes of Health and the Office of National Drug Control Policy found that marijuana use physically alters brain structures. The study didn’t examine whether or not those changes caused any decline in the brains of users, but that didn’t stop them from making that connection. “This is when you are making major decisions in your life, when you are choosing a major, starting a career, making long-lasting friendships and relationships,” the study’s author, Jodi Gillman, told the Boston Globe. Gillman also happens to be an addiction specialist according to her page at the Harvard website. And she wasn’t the only scientist making assumptions based on evidence he didn’t have. “Just casual use appears to create changes in the brain in areas you don’t want to change,” Hans Breiter, a psychiatrist and mathematician at the Northwestern University who was part of the research team. The study – conducted by Northwestern and Harvard and reported in The Journal of Neuroscience – looked at the brains of 40 people aged 18 to 25 and found that the size, density and shape of the amygdala and the nucleus accumbens regions of the brain were altered. Those areas are associated with motivation, emotion and possibly mental illness. 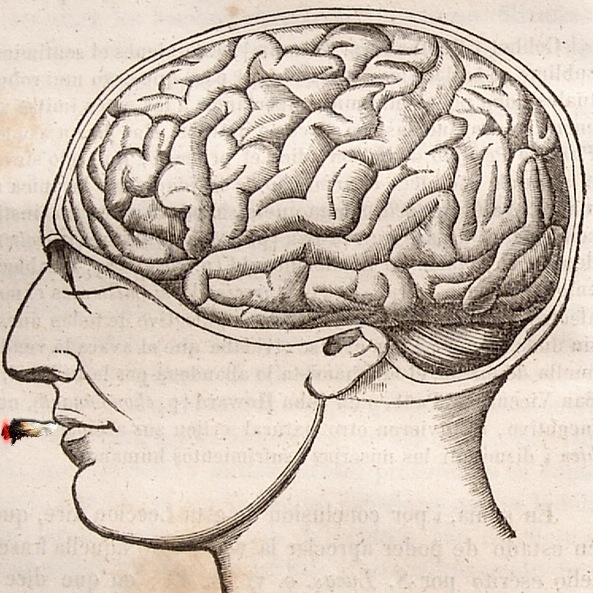 And the more you smoke, the more your brain is altered. Scary sounding stuff, right? Especially if you listen to the scientists involved. “This is a part of the brain you do not want to mess around with,” Breiter said.